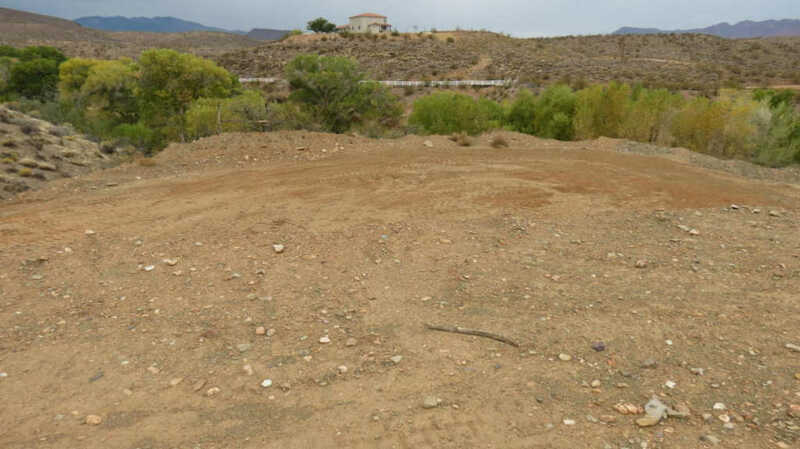 Beautiful lot with fantastic views of the Red Mountain and Pine Mountain. Bring your builder or we can help you with ours. All Washington County Water Conservancy District fees are to be paid by SELLER at closing and are included in the price. Walk-out basement lot right on the Santa Clara River. CCRs/SPCDs in docs.